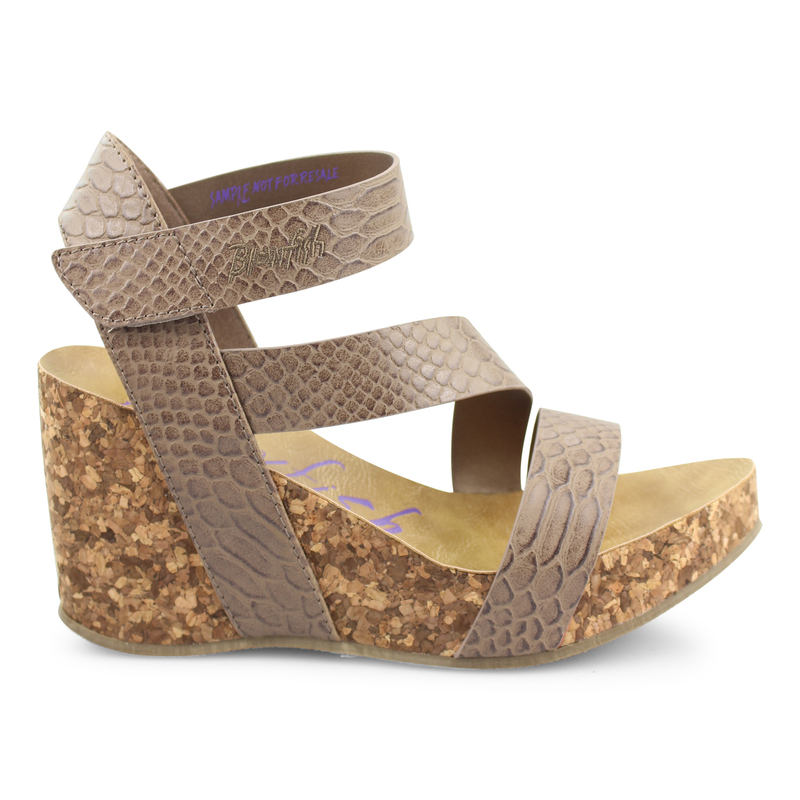 Transitioning into a new season doesn't need to be difficult, thanks to Hapuku from Blowfish Malibu. 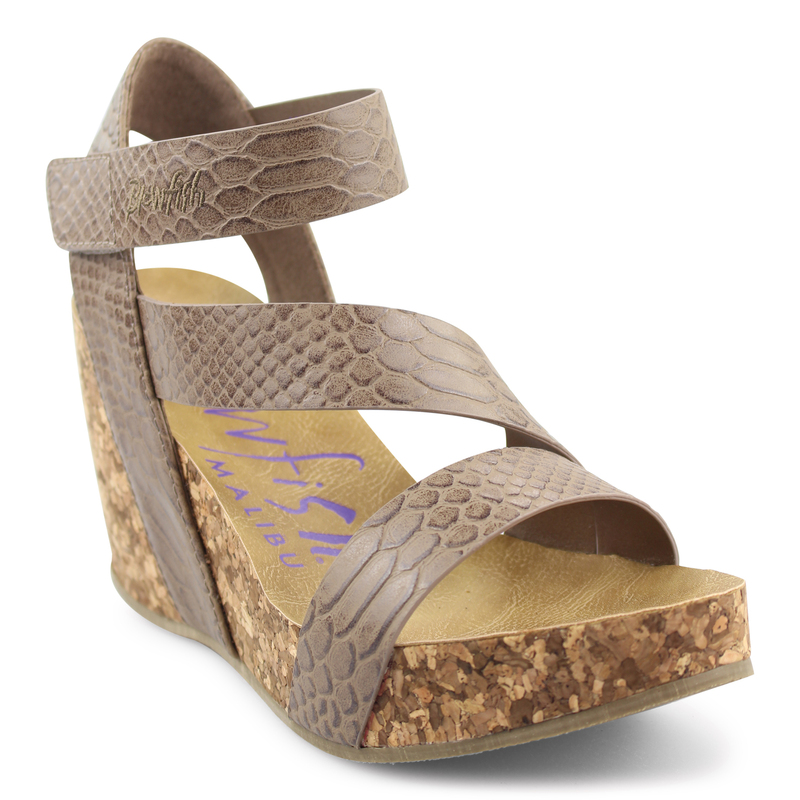 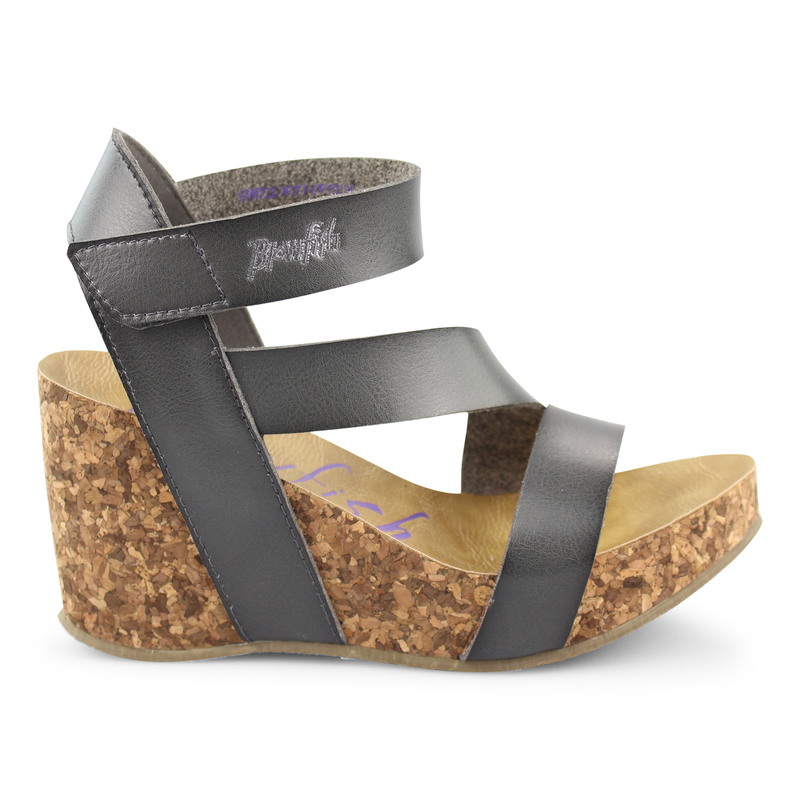 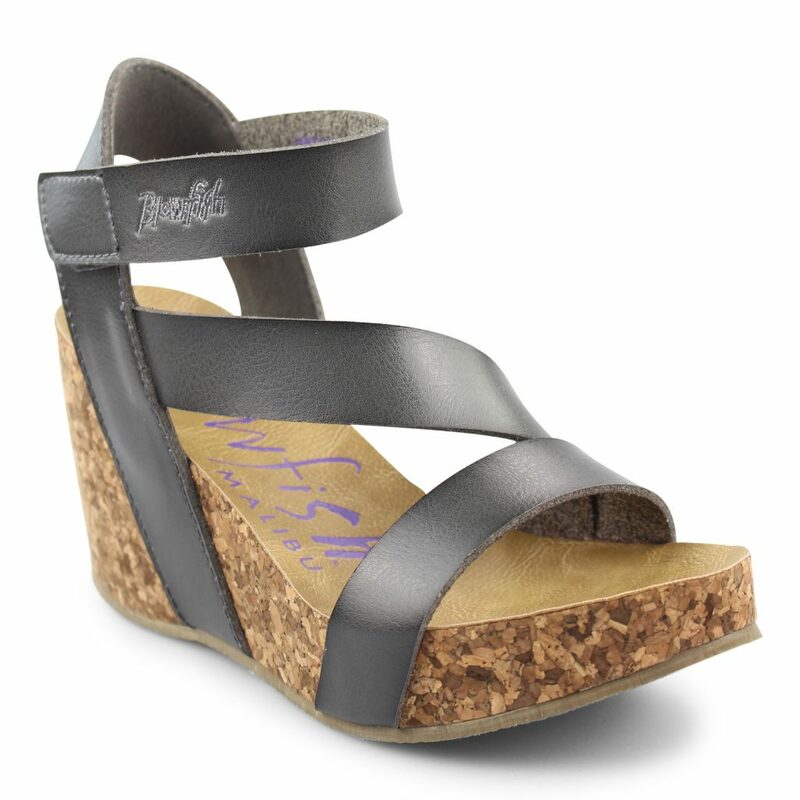 This lovely wedge features a faux-leather upper and faux cork sole. 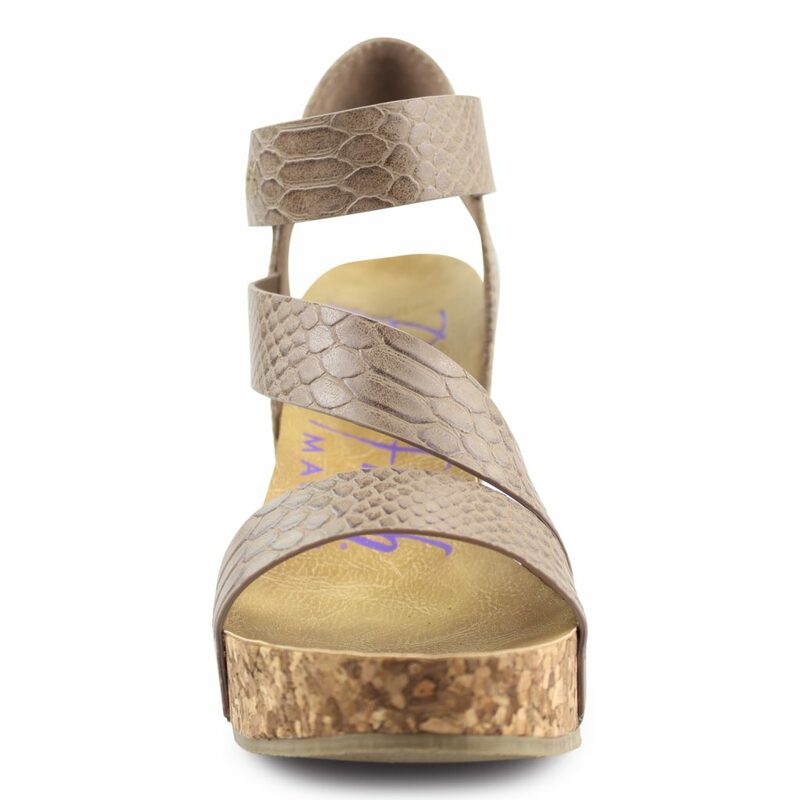 Transition into fall with your favorite pair of boyfriend jeans and an oversized sweater, or make these your go-to wedges for autumn nights out in Malibu with the girls.